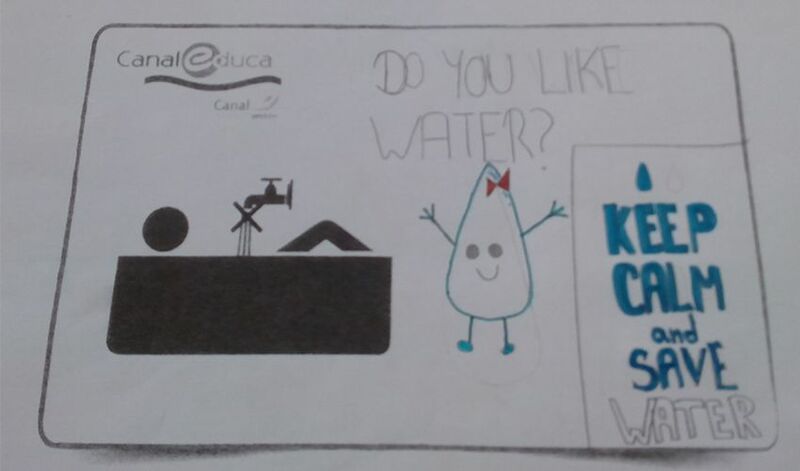 Canal Educa | Focusing on water in English! Focusing on water in English! Canal Educa is back at your school! With the arrival of the new school year, Canal Educa is once again offering a wide range of bilingual educational resources. For infants, we have the activity We’re so lucky to have water! Children learn the importance of using water properly through a story. At the end of the session, the group members become “water guards” to ensure not a single drop of water from the school’s taps is wasted. For primary pupils we have three activities: The enigma of H2O, A story about water and Saving at home, too! Each activity is designed for an educational level based on the curriculum for this stage. Children learn how each drop of water is important through games, life stories and sums. And, of course, we also have online activities for teenagers doing secondary and Baccalaureate courses. They’re packed with fascinating facts and key concepts for each stage, helping your students to further their knowledge of water and its management. As you can see, we have a great variety of educational collection. If you’d like your students to learn about water while using English, have a go! Register for our face-to-face activities or browse our online resources.